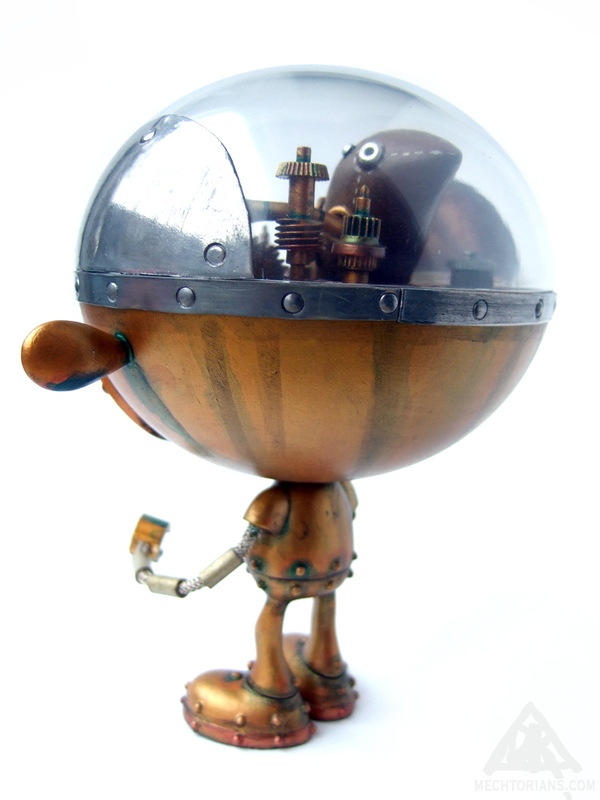 To allow exploration of the outer and inner dimensions of space. 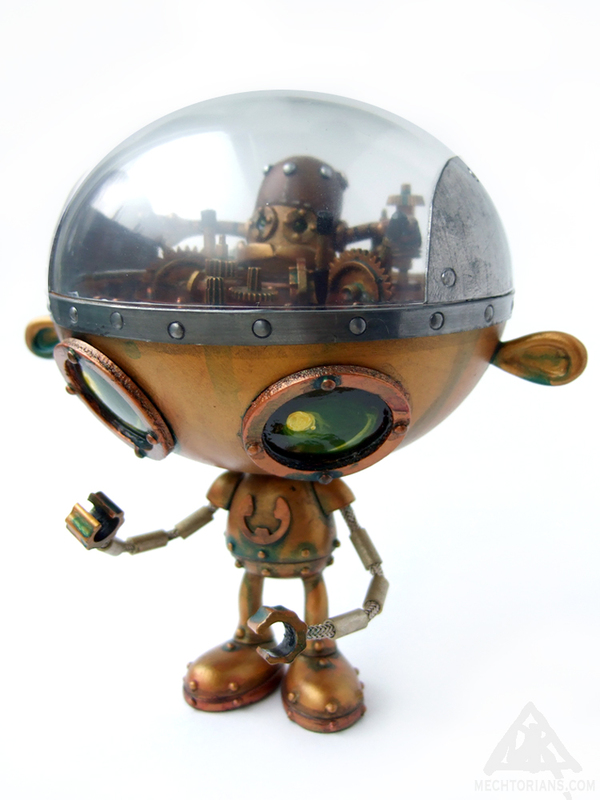 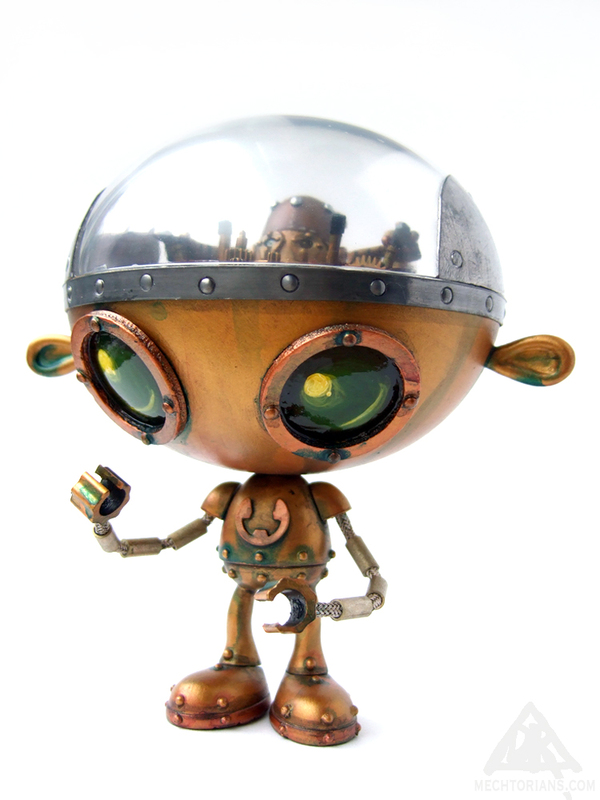 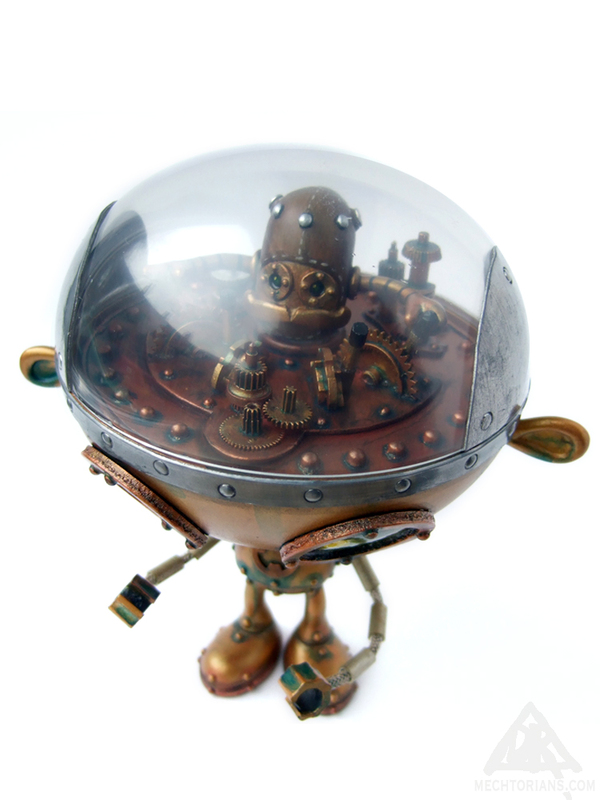 Customised Rolitoboy toy by Toy2R. 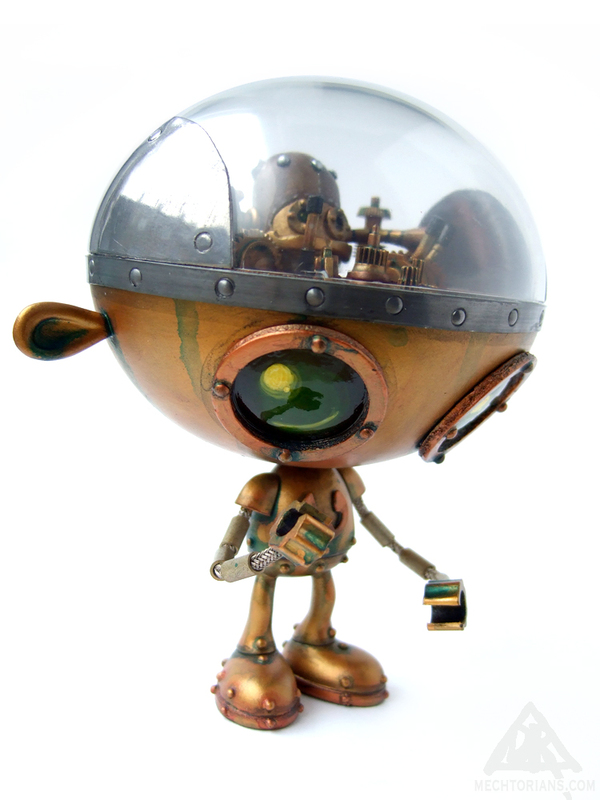 Vinyl, Lead, Brass, Steel, Bamboo, Found Objects.